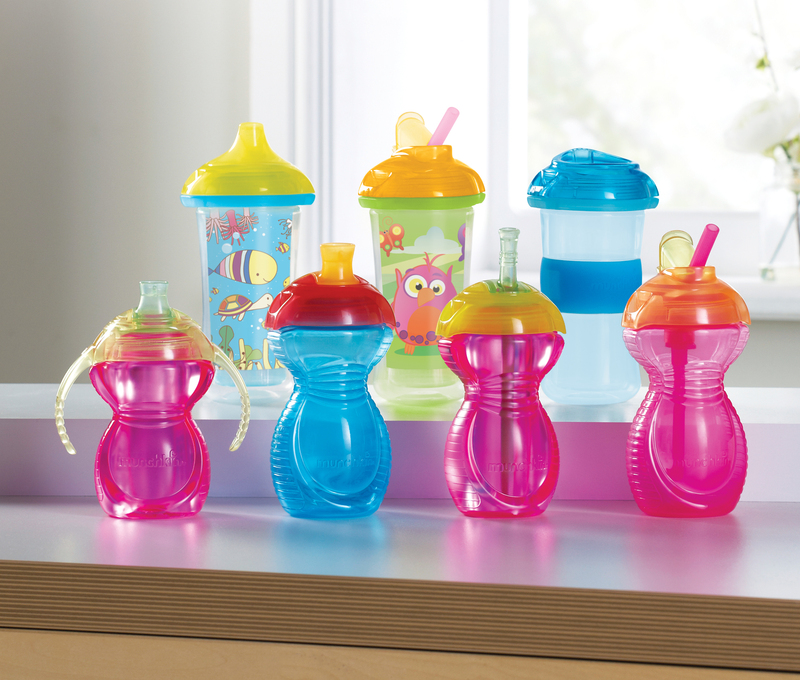 Leak-proof, BPA-free, and just plain SMART – the new Click Lock™ Insulated Straw Cups and Sippy Cups from Munchkin have “Mom” raving about them! Her independent toddler likes to do everything herself, and the regular sippy cups can be challenging for her to place on correctly, and more importantly – tightly! Well, Munchkin has created an ingenious solution, an easy-to-use cup that literally clicks in place, no need to keep screwing it around and around until is on tightly enough for it not to leak! “Mom” can hear the click when her toddler places it on correctly, and her little one feels confident in her abilities. Love it! 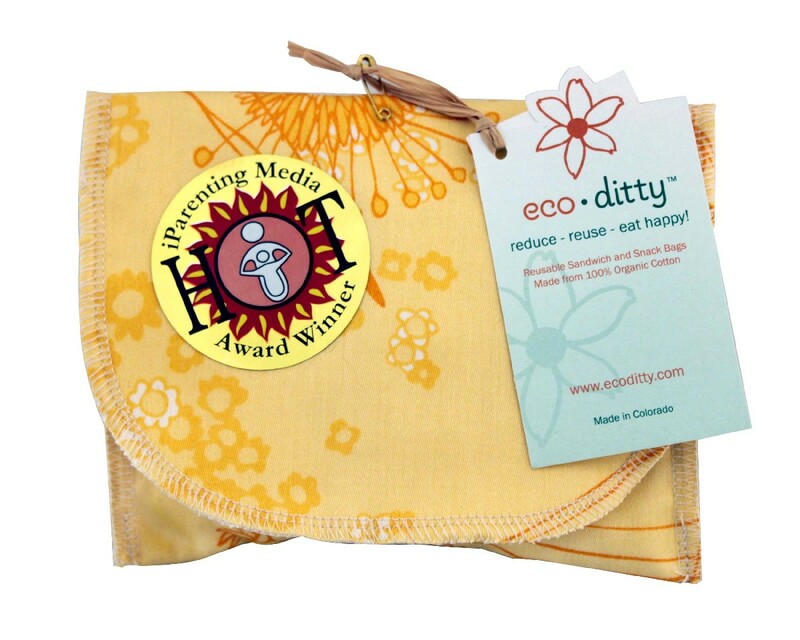 Just say no to plastic bags, and encourage your little ones to “think green” from a young age by having them decorate their very own snack pouches, made from 100% cotton! Washable and completely reusable, snacks and sandwiches can be tucked in neatly for any time of the day! 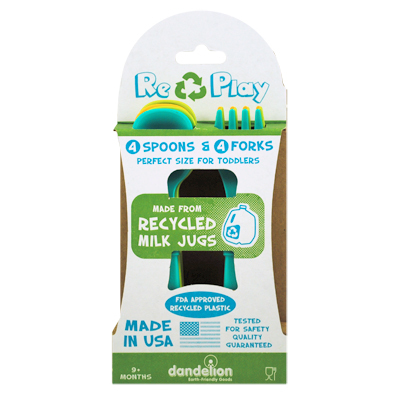 This new item from Reusable and Green will definitely be a hit with the whole household, and would also make a fun activity at a birthday party that tiny guests can take home goodies in, as well! Printed versions are also available. 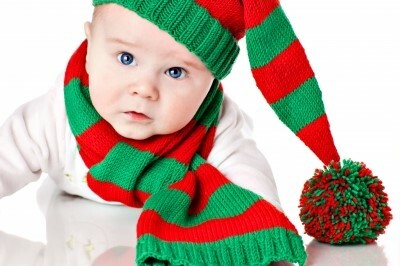 www.reusableandgreen.com.